Amanda Glassman is chief operating officer and senior fellow at the Center for Global Development and also serves as secretary of the board. Her research focuses on priority-setting, resource allocation and value for money in global health, as well as data for development. 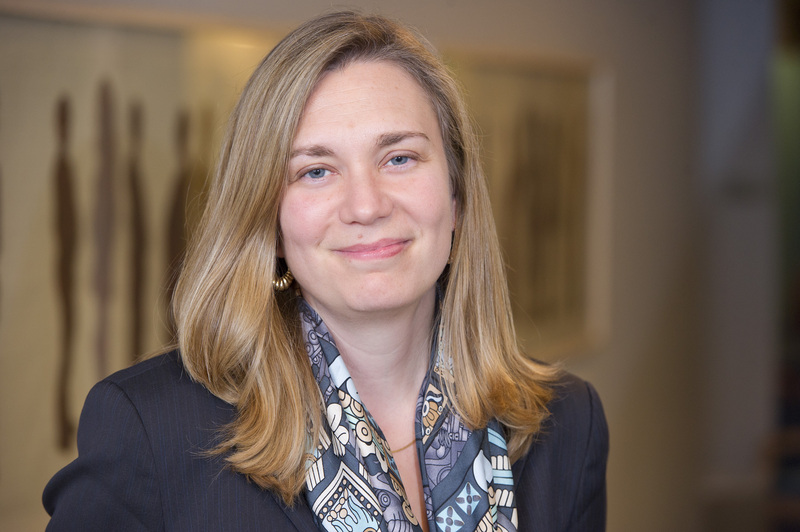 Prior to her current position, she served as director for global health policy at the Center from 2010 to 2016, and has more than 25 years of experience working on health and social protection policy and programs in Latin America and elsewhere in the developing world. Health spending–whether in developed or developing countries- is all about hard choices. From PEPFAR’s guidance on who gains access when to ARVs, to the $14 billion shortfall for reproductive, maternal, newborn and child health in poor countries this year, to Arizona’s abrupt decision to halt Medicaid reimbursements for organ transplants, deciding how to allocate scarce public and donor money to improve health is a universal ethical, technical, economic and political challenge. Despite these difficulties, some governments have created transparent, explicit institutional arrangements to help determine health priorities. Among the most prominent is the UK’s National Institute for Health and Clinical Excellence (NICE), which also works outside the UK on an advisory basis. CGD is pleased to host Sir Andrew Dillon, NICE’s chief executive, and Dr. Kalipso Chalkidou, Director of NICE International, to discuss the relevance of institutions like NICE to improving value for money in health and the characteristics, strengths and limitations of current institutions in the developed and developing world. The event will be of interest to a broad cross section of professionals interested in the complex problems of priority setting in health and how new technologies are adopted for public funding, whether here in the United States or in the developing world. Discussion will be introduced and moderated by Amanda Glassman, CGD Director for Global Health Policy.